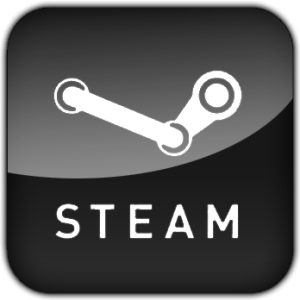 Valve is facing legal action from the Federation of German Consumer Organizations regarding recent changes made to their end-user license agreement (EULA). A representative for the organization says the developer has until October 10 to respond to their desist order before seeking to resolve the dispute in court. As Cinema Blend points out, the organization is essentially an umbrella group comprised of multiple consumer rights advocates that aim to resolve matters deemed unfair to consumers. They are targeting Valve due to recent changes in their EULA that would protect them from an EU ruling on the resale of digital content. That EU ruling says a software author cannot oppose the resale of a used license for the use of their program since exclusive right or distribution of computer software covered by such a license is exhausted on its first sale. This essentially means that gamers can resell digital game licenses to other players once they are bored with a title. The consumer rights group has also taken issue with other aspects of the new EULA including the right for Valve to lock a customer out of their account if they didn’t agree to the new terms. Many feel this is unfair as users who don’t agree with the new terms would no longer have access to any games they had previously purchased through the platform. It’s a situation that sounds eerily similar to the type of problems that Steve Wozniak predicted would happen with cloud storage.